All pet owners need to know the basics of animal care in order to ensure a healthy life for their pet and themselves. 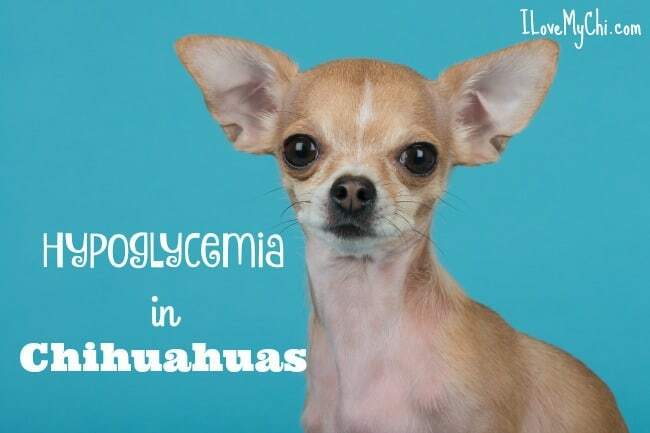 One of the common problems owners of small toy breed dogs needs to know about is hypoglycemia. Hypoglycemia is the scientific term which means “low blood sugar“. You are probably aware of this phenomenon in people with diabetes and the condition is quite similar in dogs. Low blood sugar levels can be quite dangerous in dogs because glucose (sugar) is needed by the brain to operate properly. When glucose levels drop too low, serious consequences can follow. 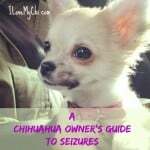 In dogs, hypoglycemia is especially an issue for toy breeds like the Chihuahua. 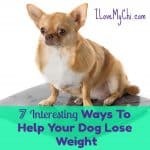 This is because Chihuahuas have been bred to be small, so they have a naturally low body mass. The small body mass means that they cannot store sugar properly, there is simply not enough body fat. So, a responsible dog owner needs to be aware of the serious risk of hypoglycemia in these small breeds. Beyond the natural tendencies to hypoglycemia, there are several, preventable causes. The modern dog food diet, like much of the modern diet for people, tends to be high in grains. Grains get converted by the body into sugar. So, a diet high in grains means the body is working overtime trying to store sugar. This leads to the body crashing afterward because of the high sugar levels and greater hunger. This creates a vicious cycle where the body is simply unable to regulate a steady level of glucose. The ultimate result of this is obesity. Hand-in-hand with a high-grain diet comes disorders of the pancreas. When the body has high levels of sugar because of the diet, the pancreas has to work overtime to produce insulin. Eventually, it wears down and can no longer keep up. The result is diabetes, in which case regular insulin injections will have to be given. While obesity can cause hypoglycemia, so can malnourishment. 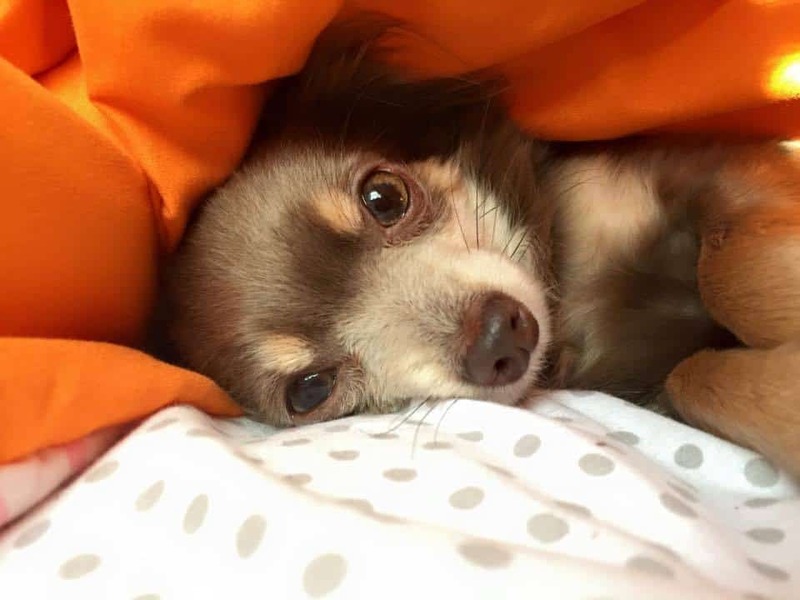 For a small breed like the Chihuahua, even missing one or two meals can cause low blood sugar levels. Again, this is because they have such a small body mass already. They need a consistent and steady diet to maintain healthy levels of sugar. To know whether your dog is suffering from low blood sugar, there are a few things you should look out for. If you notice your dog is weak, having trouble walking, or experiences dizziness, this might be a sign of hypoglycemia. In addition to this, look for signs of unusual drowsiness, unresponsiveness, or tiredness. 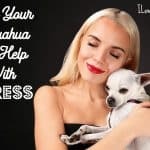 Chihuahuas are a naturally active breed, so any changes in mood like this should raise some red flags. In serious cases, dogs suffering from low blood sugar might experience convulsions, seizures, comas, or paralysis. If your dog experiences these serious conditions, get them to a vet immediately. In less severe cases, begin by given your dog a small dose of sugar with honey or corn syrup. This can easily be done with an eye-dropper or by rubbing the honey on his or her gums. Slowly give them a bit more and if their condition does not improve within a few hours, contact your vet. Otherwise, the best way to avoid hypoglycemia is preventative care. Dogs should always have access to fresh, clean water. Diets should consist of high-protein, lower grain foods. 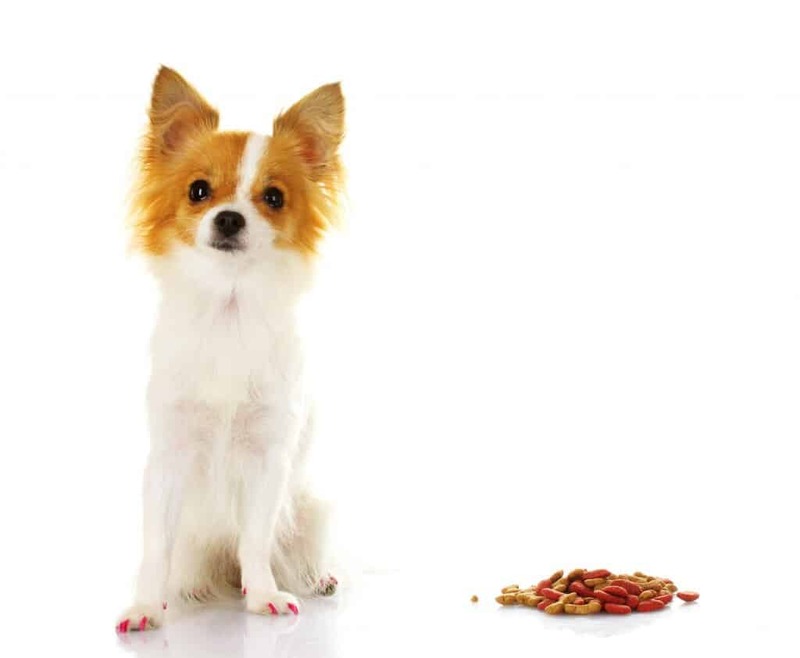 Small dogs need to eat smaller meals throughout the day. You can check out the amounts and such in this article. Or consult your vet on the exact amounts and times. With some simple care, low blood sugar can easily be avoided and you and your dog can have a lasting, long relationship! 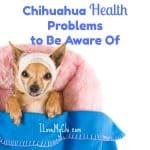 Click to find about other chihuahua health problems. My 12 year old female Chi has Cushing’s Disease. The meds she has been on last 2 years started making her sick. Any suggestions on meds. that’s something you need to discuss with your Vet. I know that there are several options for treatment so let your vet know about the side effects. Has the vet mentioned surgery as an option at all? Goggle homeopathic remedies for Cushing. You will find many sites sell homeopathic medicine for this disease. 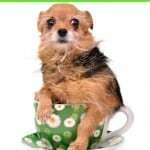 I have a 10 yr old tea cup chi. He has hypoglycemia and had his whole life. He will not eat dog food. Ever. I have had to feed him chicken and vegetables and he won’t eat rice. It has been a struggle to get him to eat. If he does not his blood sugar will dip and he gets really bad. He has had to go to the vet 3 times. I have learned what works. Protein always gets him started feeling better. Over the years he started to eat a little better and now he is 6.5 pounds. Heavy for a tea cup. He has a luxating patella and I need him to lose wright. I have no idea how. He can barely walk his leg is so bad. If he does not eat the protein he will go into a bad state. Any advice? My vet has not really ever helped me with this. That’s a tough one Linda and I’m not sure I will be of much help either. Do you have access to a pool that he can swim in with you? Water exercise is great for those with problems like that because he wouldn’t be putting any weight on his leg. Also for his food, I’d measure out what he needs for the day and portion it out in small amounts (a few bites each) and feed him every few hours to keep his blood sugar level.